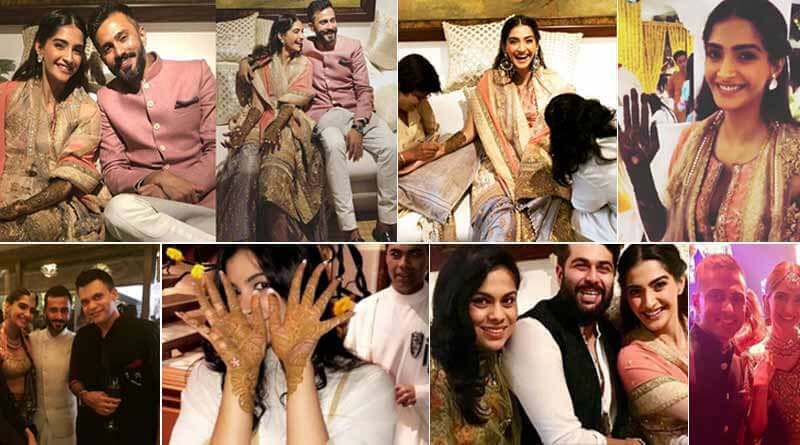 Sonam Kapoor Mehndi pics is everyone is looking forward to as the wedding of Sonam Kapoor and Anand Ahuja seems to be the biggest one in the industry. 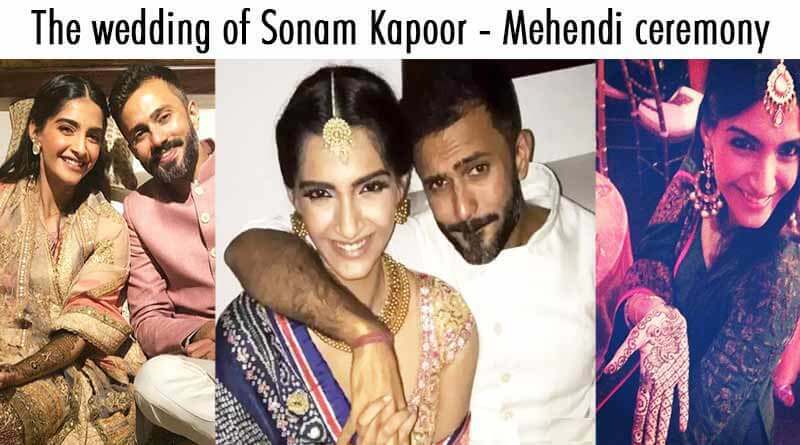 Several noted individuals from the Bollywood industry and other family members have been seen dropping by at the Kapoor residence for pre-wedding functions of Sonam Kapoor and the Mehndi is supposed to take place today evening. Sonam Kapoor looks stunning in all the pre-wedding pictures and as usual, so do the guests. Here is a list of all you need to know about the wedding and all those who are attending. Sonam Kapoor’s parents seem to have extended their invitation to the who’s who of the Bollywood industry like Varun Dhawan, Ranbir Kapoor, Ranveer Singh, Jacqueline Fernandez, Karan Johar, Swara Bhaskar etc. Of course, the family will be attending too. The youngsters and Sonam Kapoor’s immediate family and cousins include Harshvardhan Kapoor, Arjun Kapoor, Khushi Kapoor, Anshula Kapoor and Jahnvi Kapoor. Seems to us that this wedding is going to be as sparkly and glamorous as it can get! Other people who were seen arriving at the Kapoor residence are Sanjay Kapoor’s son Jahaan Kapoor, Sonam Kapoor’s cousin Mohit Marwah, Sanjay Kapoor, Shanaya Kapoor, Satish Kaushik, Anupam Kher, and Anand Ahuja. The Mehndi of Sonam Kapoor is set to take place at The Kapoor residence itself located in Sunteck Signature Island at Bandra Kurla Complex. 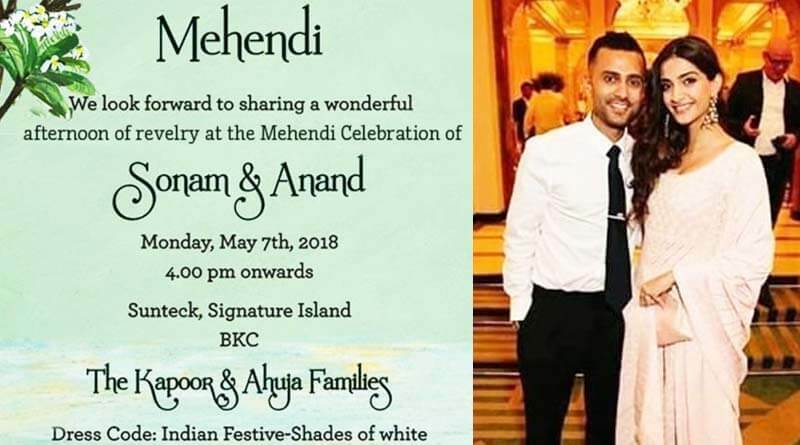 The Wedding Invite reads, “We look forward to sharing a wonderful noon of revelry at the mehndi celebration of Sonam and Anand” and mentioned that the party will begin at 4 pm. The Ballroom like banquet hall will be used for the ceremony while the after party will take place in Sonam Kapoor’s spacious residence. 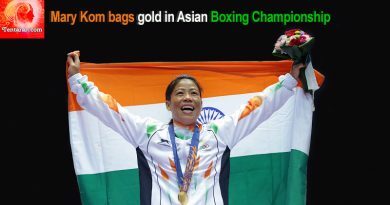 The Dress Code is said to be “Indian Festives: Shades of White”. Cousins like Jahnvi Kapoor and Khushi Kapoor were spotted outside the Manish Malhotra store which already gives us an insight into how charming and elegant the wedding is going to be. Going by Sonam Kapoor’s impeccable taste in clothing and fashion, this should be one of the most glittery and fashionable weddings of the season. We cannot wait to get a sneak peek into the wedding pictures! 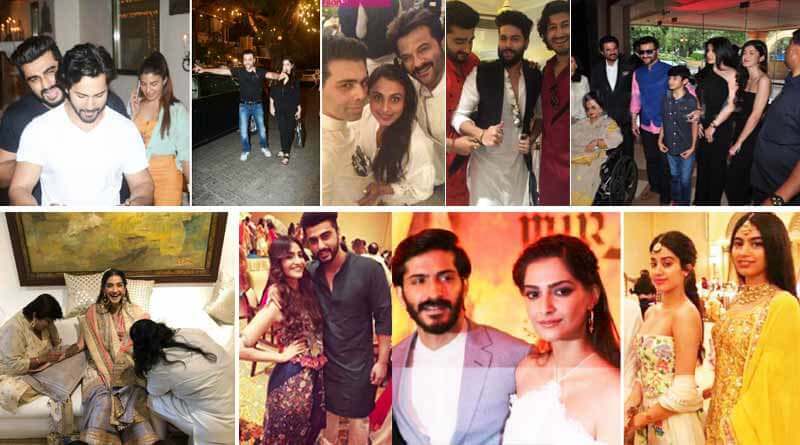 The Wedding of Sonam Kapoor will see all the stars dancing to their favourite songs, For example, Sonam’s father Anil Kapoor on his blockbuster hit ‘My name is Lakhan’ and other stars performing to Sonam’s latest hit songs. While Jahnvi Kapoor and Khushi Kapoor will be paying tribute to their mother Sridevi by dancing to her famous songs. This wedding will definitely be a sight to see and we absolutely cannot wait to get all the inside details of all the ceremonies! Stay tuned for Sonam Kapoor Mehndi Pics.